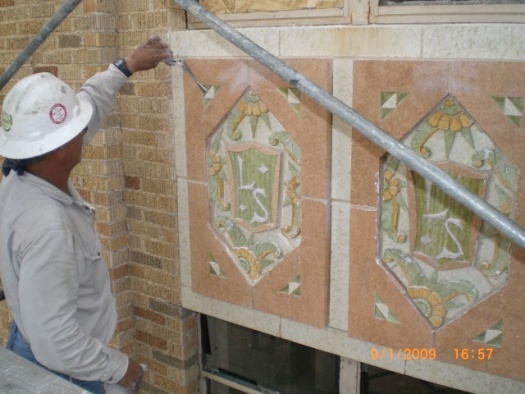 The LaSalle County Courthouse preservation included a total exterior restoration. 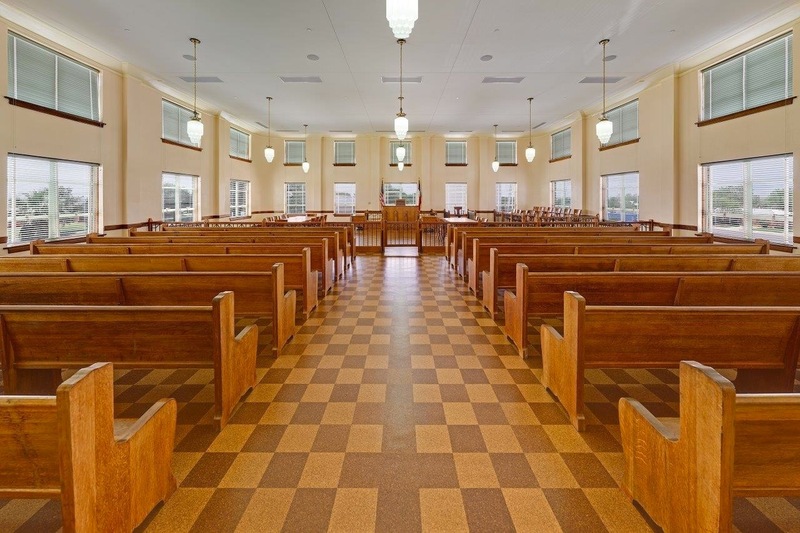 The building received a new single layer membrane roof, and all the metal windows were restored or replicated before receiving new paint and a new laminated glazing system. 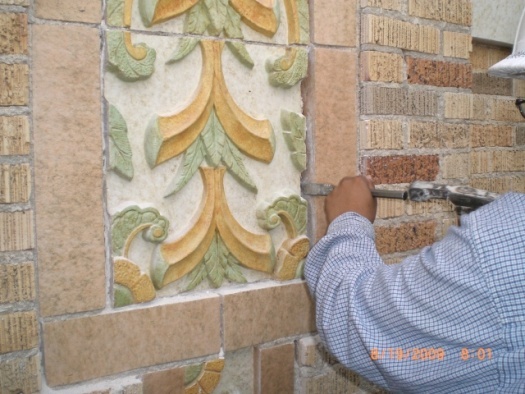 The brick exterior was repointed and the terra cotta was restored or replicated where needed. The site also received almost 200 geo thermal wells, all of which were nearly 400 feet deep. Additional work included a new basement area which will house the new mechanical and electrical equipment. 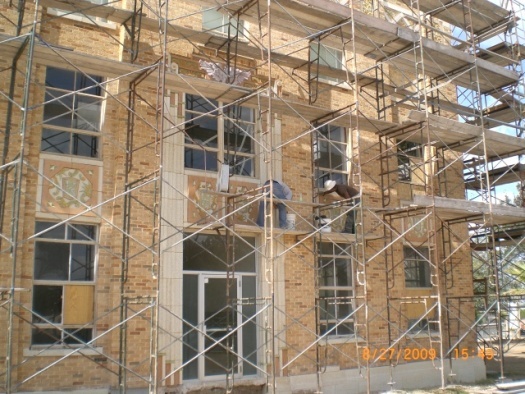 The second phase of the LaSalle County Courthouse included a complete interior preservation. The original terrazzo floors were removed and then replicated. 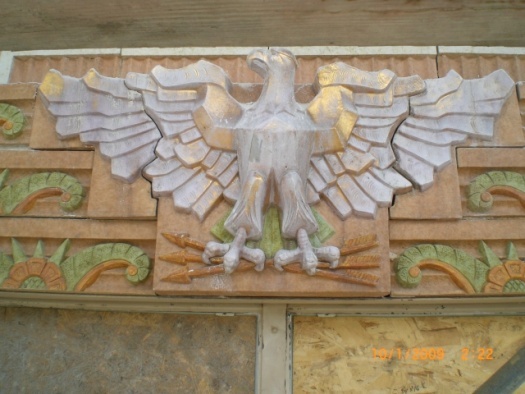 The Lueders Stone wainscot was replicated or restored as needed. 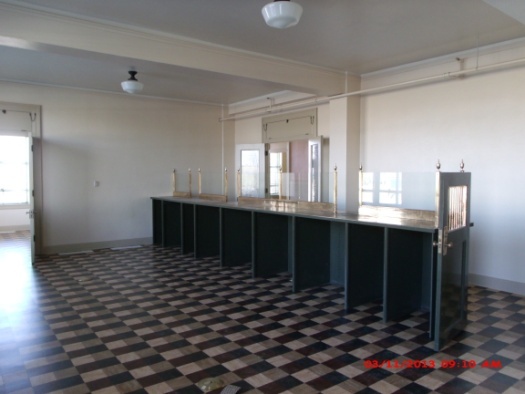 Historical hardware and light fixtures were replicated. All metal and wood furniture was completely refinished or restored. The entire interior was repainted with historically correct colors. ADA compliant bathrooms were completed with replicated historical toilet partitions. The building received all new electrical, plumbing, fire sprinkler and security systems. Complete audio visual systems were installed. 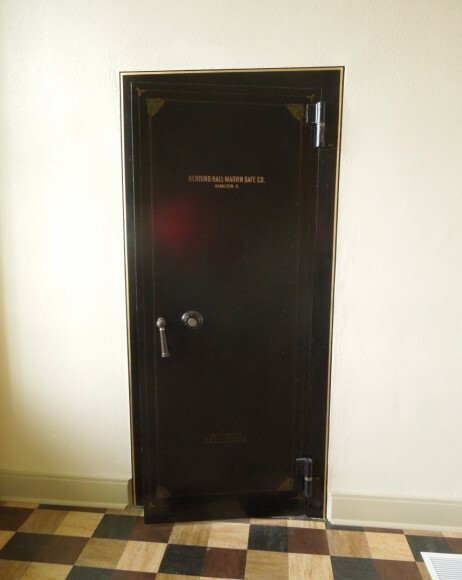 The vault doors were restored as was the gold leaf on exterior terracotta ornaments. 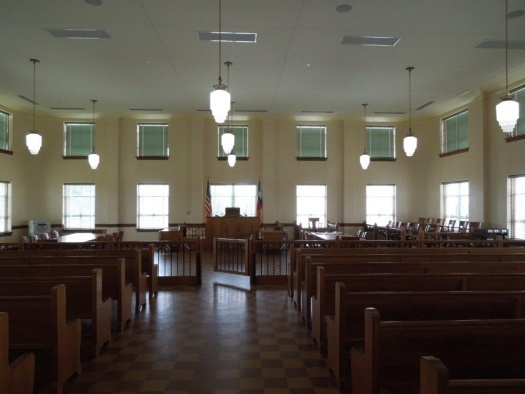 The LaSalle County Courthouse is one of the most unique structures in the State of Texas. Many Courthouses throughout the state have been severely modified, added on to or even destroyed since they were originally built. 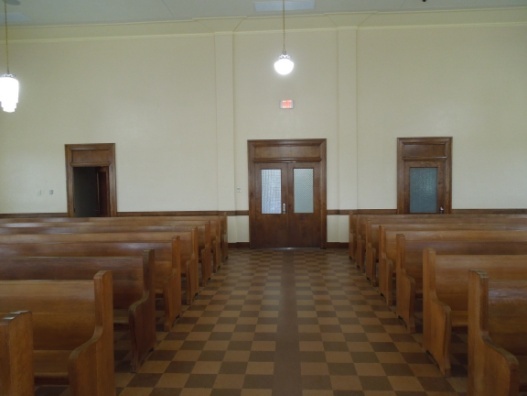 The Las Salle County Courthouse, however, has not only retained its original configuration, but most of its finishes and furniture remain intact.